In today’s lending environment, collateral is king. Access to capital is often directly linked to a borrower’s ability to list assets such as real estate, accounts receivable, and business equipment. But even the smallest business may have valuable, hidden intangible assets that can be used as collateral to secure working capital: Intellectual Property (“IP”). As such, borrowers and lenders alike should not overlook IP in credit applications. A simple IP audit will reveal a company’s intangible assets to ensure that significant assets are not left off the spreadsheet. The godfather of IP is the United States patent, which is granted only by the U.S. Patent and Trademark Office (“USPTO”) for new inventions. Of course, these are not difficult to identify, since they exist only where the USPTO has issued a certificate. But companies may not appreciate the great value attributable to patent assets, which may cover products, machines, devices, processes, chemical compositions, designs, and more. Although potentially the most valuable IP assets, patents are also the easiest to lose by failing to timely file a patent application. In that regard, an IP audit should account for a company’s novel ideas that might be appropriate for new patent filings. 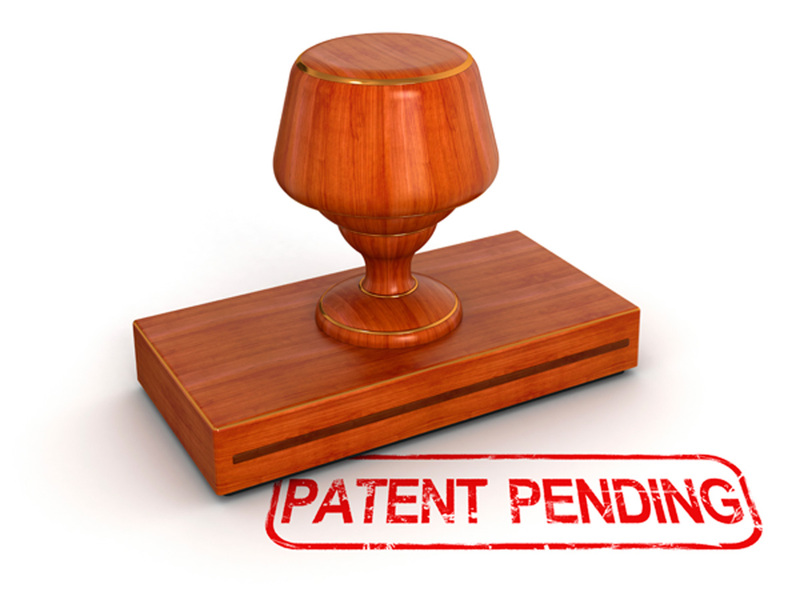 Lenders will want to be alert to the life span of a patent, usually 20 years from the date of the filing of the original patent application, as well as the USPTO maintenance fees that must be paid for the patent to remain in force. Collateralization of a patent is a routine matter, usually accomplished by recording a security interest pursuant to the Uniform Commercial Code (“UCC”), though it is recommended to also record with the USPTO against the patent directly. Trademarks can be a bit trickier to identify as part of an IP audit because they may or may not be registered with the government, but all have value. Almost every business will own trademarks in the form of brand names, logos, slogans, and even some packaging and recognizable product designs. Trademarks used in interstate commerce may be registered with the USPTO, usually signified by use of the “” symbol, but individual states also have trademark registers for in-state trademarks. Here again, pending trademark applications may have value, but even marks that have never been registered or applied for can qualify as valuable intangible assets, known as “common law” trademarks, often denoted with a “TM” or “SM” symbol. An IP audit will identify a company’s trademarks, categorize them appropriately, and address maintenance and renewal requirements, if applicable. Lenders can easily record security interests directly with the USPTO and/or the state registrar, but all marks including common law trademarks should be securitized under standard UCC filings as “general intangibles” with appropriate reference to the goodwill of the business they represent. Of course, every business is likely to have one or more domain names, some of which may also qualify as trademarks. Regardless of their particular status as IP, however, such web addresses may have value in the domain name re-sale market. The law is not settled as to whether domain names constitute “property” that can be collateralized, but they are routinely included in UCC filings. Copyrights are another form of IP that many businesses may not realize they already own. This type of IP protects works of expression fixed in a tangible form, which may be a written work, artistic presentation, technical drawing, or computer code. Here again, this type of intangible asset is often overlooked because registration with the U.S. Copyright Office is not a requirement for the existence of a copyright. For example, having merely created advertisements, catalogs, product photographs, manuals, a website, and other materials may give rise to a copyright, but an IP audit must evaluate the circumstances of authorship to determine whether the company, an employee, or even an outside contractor may be the true owner. A security interest as to a copyright registration will be effective only if recorded with the USCO, but un-registered copyrights may be collateralized by standard UCC mechanisms. The last major category of IP is the trade secret, which is basically any information that is not generally known or readily ascertainable to the general public. Perhaps the most famous trade secret is the Coca-Cola formula, but even small businesses will have their own trade secrets in the form of customer lists, manufacturing techniques, secret ingredients, logistics, and other know-how. An IP audit will identify these intangible assets and confirm their IP status by reviewing confidentiality agreements, employment contracts, and other measures taken to maintain their secrecy. Trade secrets are often overlooked in financial transactions, often because they are not openly discussed and their value may be difficult to ascertain, but they can be the subject of a UCC filing. As a cautionary note to lenders, there are countless technicalities and pitfalls in the area of IP security interests, often intertwined between federal statutes, state laws, and even bankruptcy court precedent. Experienced counsel must be engaged to evaluate the existence of the IP, to properly identify the collateralized asset in the documentation, and to select appropriate filing location(s) to perfect the security interest. Regardless of the need to obtain credit, every business should could conduct an IP audit to identify its intangible assets, ensure preservation of those rights, enforce against unscrupulous competitors where appropriate, account correctly on balance sheets, and correctly gauge corporate value for mergers, acquisitions, and other transactions. As the partner overseeing the Malloy & Malloy, P.L. Intellectual Property Litigation Group, John Cyril Malloy, III is board certified as an expert in intellectual property law and concentrates his practice on trial and appellate litigation. He also focuses on international portfolio management, filing trademark applications and directing enforcement proceedings around the globe. Malloy taught for nearly a decade as an adjunct professor of intellectual property law at St. Thomas University Law School. 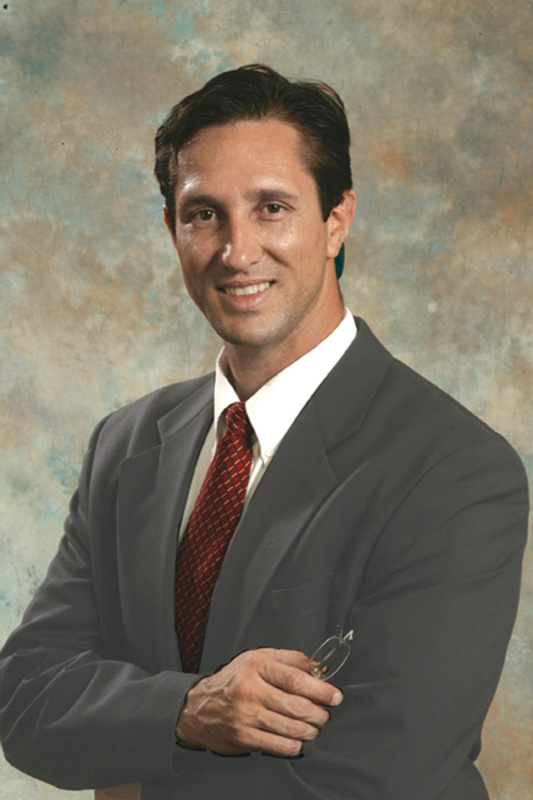 He earned his bachelor’s degree from Vanderbilt University and his law degree from the University of Miami. During his tenure as the chair of the International Trademark Association’s Model State Trademark Bill from 2003 to 2007, Malloy oversaw the passage of trademark legislation in a half dozen states and personally spearheaded the enactment of Florida’s present trademark statute, which became effective in 2007. In 2009 Malloy was named the chairman of the DCBA Intellectual Property Committee.